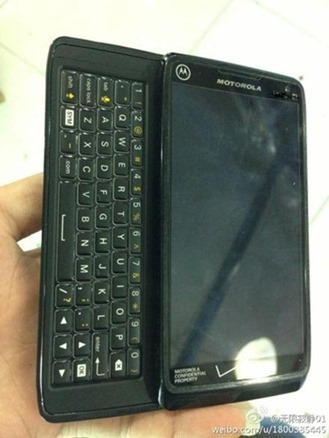 According to the aptly-named New Cell Phones Blog, photos of the "4.3-inch or 4.5-inch" Droid 5 have surfaced, which would confirm that Moto has another QWERTY slide-out keyboard in the works. 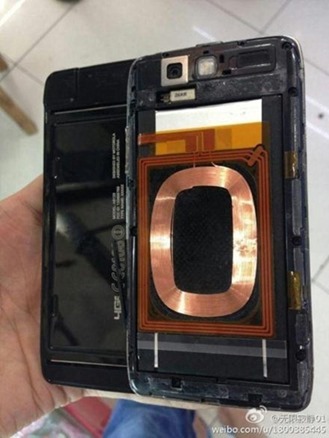 The photos come to New Cell Phones courtesy of Weibo and show off a wireless charging coil. 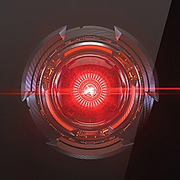 Other rumored features evidently include NFC and a resistance to both water and dust. Nothing else is known about these photos, their veracity, or Motorola's plans for a Droid 5, but we'll certainly keep you updated when and if more details emerge.